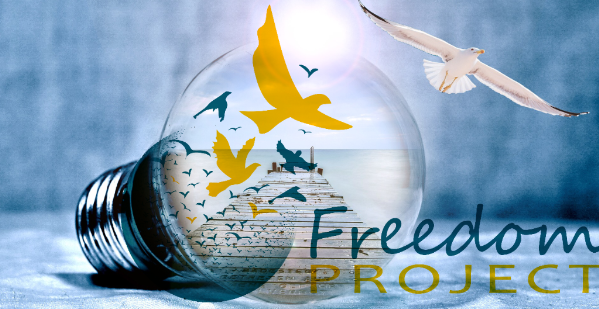 would like to attend other Freedom Project professional development programs. Thank you so much for such a great workshop! It was all great and I am really looking forward to the one-day NVC workshop on June 6th. Tuere has great presence, sincerity and commitment and the topic is important. I appreciated Tuere’s framing trauma with her personal story and I admire her work. I found the program useful as a networking opportunity with volunteers from other prison programs. The program was very useful, especially having the chance to meet so many other people in the field and learn from Tuere’s expertise. Very good to connect folks from other prison volunteer programs. I was very interested in the diversity of people and their work in the room. The material describing aversion/desire, restlessness/sloth and doubt was new to me and therefore informative. Very useful. Especially showing how the brain works and illustrating how easy and universal it is for all of us to be traumatized. I liked Tuere sharing a few stories and examples of what trauma might look like and how it feels inside. (Tuere) gave good tips on recognizing and handling signs of trauma in a workshop. And on protecting yourself from that energy. One of the participants said she would have liked more time to talk about the dos and don’ts and to hear from other people’s experiences and best practices. Another said she would have enjoyed more time for structured practice and role plays in responding to typical reactions in the classroom. Other participants wished there was more focus on the experiences of the widely diverse and experienced people in the room. Thanks to everyone who responded to our survey. We will be mindful of your suggestions and comments, as we develop future programs in the professional development series. We look forward to our next program “Sharing Nonviolent Communication Essentials,” with CNVC-certified trainer Kathleen Macferran which is scheduled 9 am-5 pm on Friday, June 6. The deadline for registration is Friday, May 30.